Last week, reggae superstar Gramps Morgan of Morgan Heritage fame landed in Accra, Ghana and was received warmly by the Rastafari community and his fans. 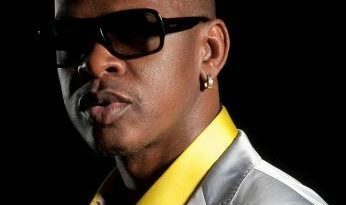 Following a report titled “Gramps Morgan Treated Like Royalty In Ghana” published on this website, our editorial desk received a number of phone calls and messages via social media expressing support for the way Ghanaians showed their best side towards the deep voiced singer who has also been named PANAFEST Ambassador. A few of the comments however were not directly heaping praise on the gesture and this led us to place a call to Ghanaian reggae great Blakk Rasta who had an interesting view of the story. 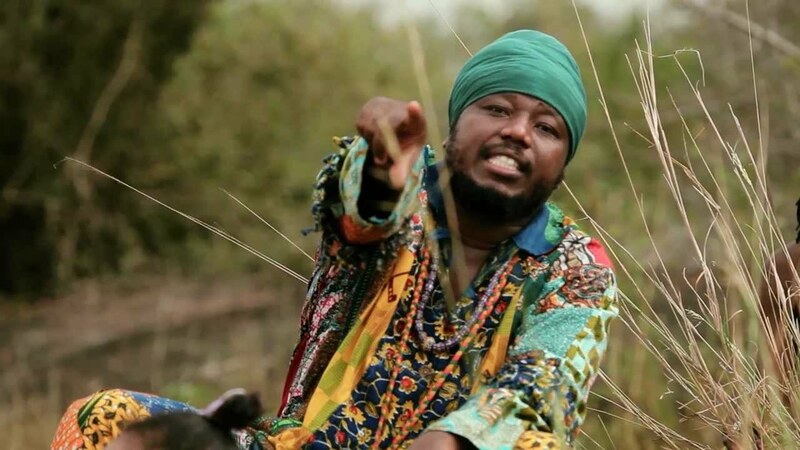 According to Blakk Rasta, Ghanaians do a bit too much since they never receive a reciprocal treatment when they visit Jamaica. 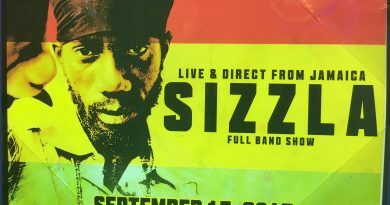 He made reference to the assertion that most Jamaicans do not even accept Ghanaian reggae artists and regard them as reggae artists. If Jamicicans dont want anyone to also play Reggae music does that mean they want the music genre to Die or not to cross any borders?